As a piano player I have one of the easiest jobs. Have you ever just hit a chord on the piano and let it ring out? It’s beautiful. The sound, the reverb, even the sound of the hammers and sustain pedals in motion. In those moments I am reminded that it is less about what I play, and more about what I don’t. If you play too much, you lose the serenity a piano should relay. As a musician, the next time you are getting weary of hearing yourself play…simplify. 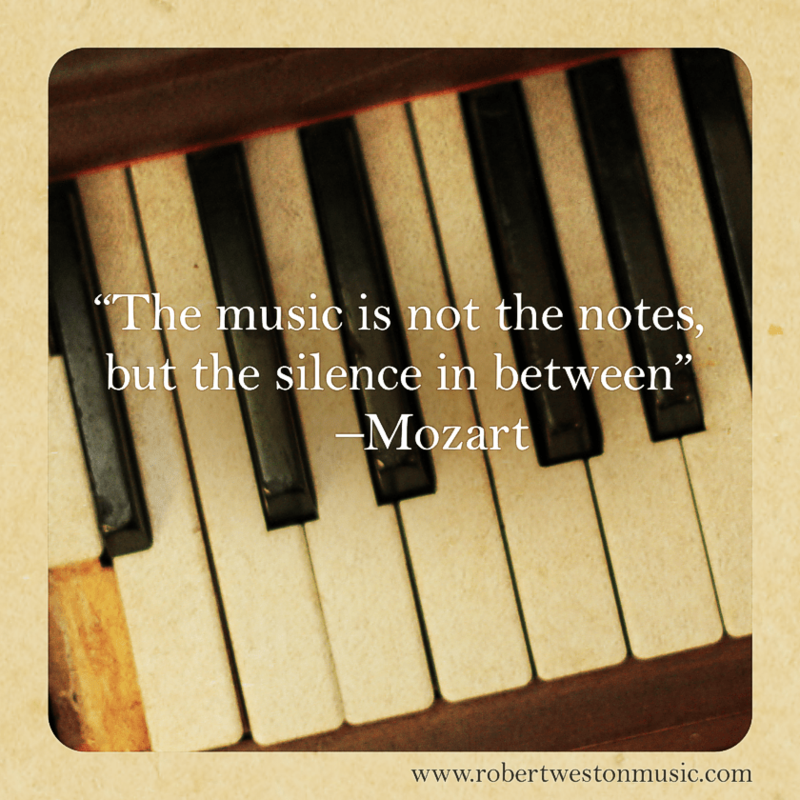 Let silence happen between the notes and fall in love with music all over again.